We’re so excited to have a “new” artist to the Spirit family. And it’s even more exciting that Landry is from just down the street from the Spirit studios. Landy Cantrell grew up in Hanford and recently bought a home in town. We are so excited to get to know him and we hope you will be too. 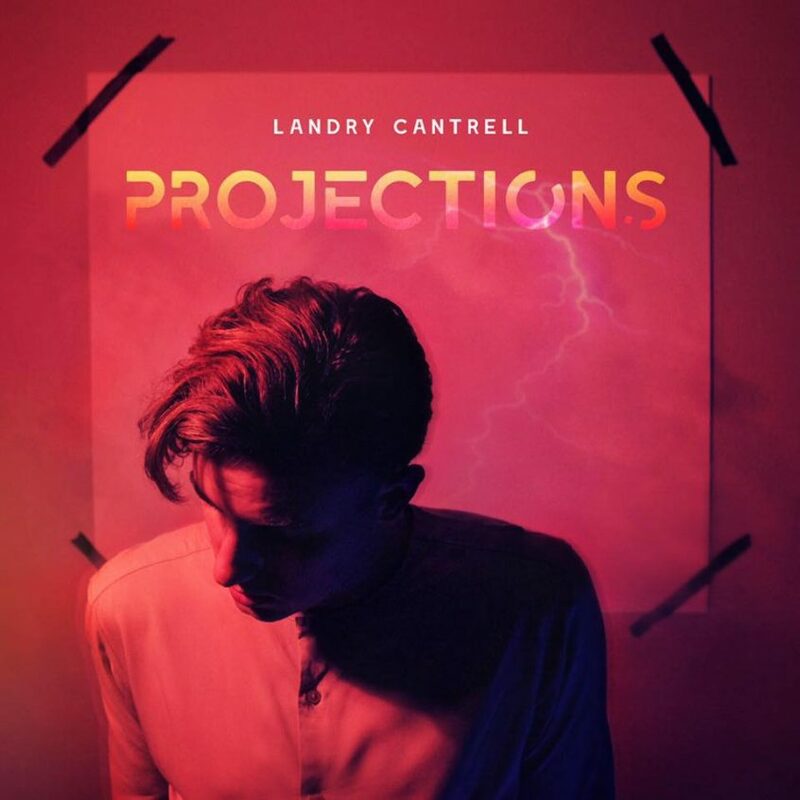 You can listen to and buy his new album “projections” here.